Daily horseback riding lessons, games, horse management and character enrichment activities. Trinity Equestrian is filled with opportunities for riders of all skill levels. We focus on learning the essentials and details of horsemanship in a safe, encouraging and fun environment. 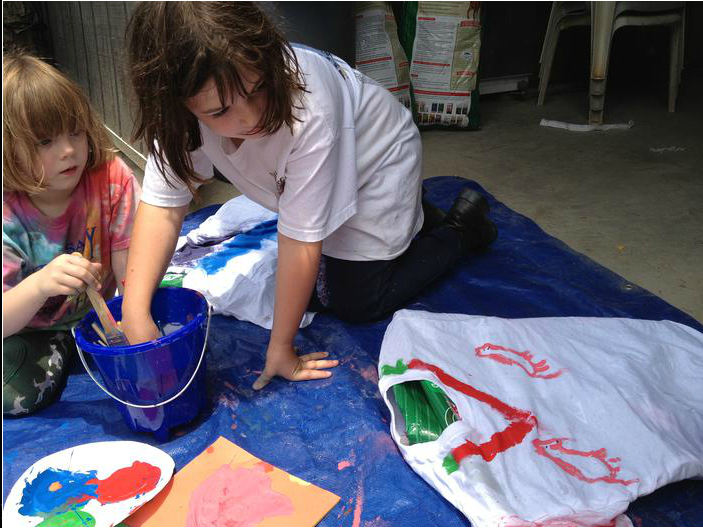 Campers will get their hands dirty and strengthen their skills while bonding with our kind and gentle horses and ponies. 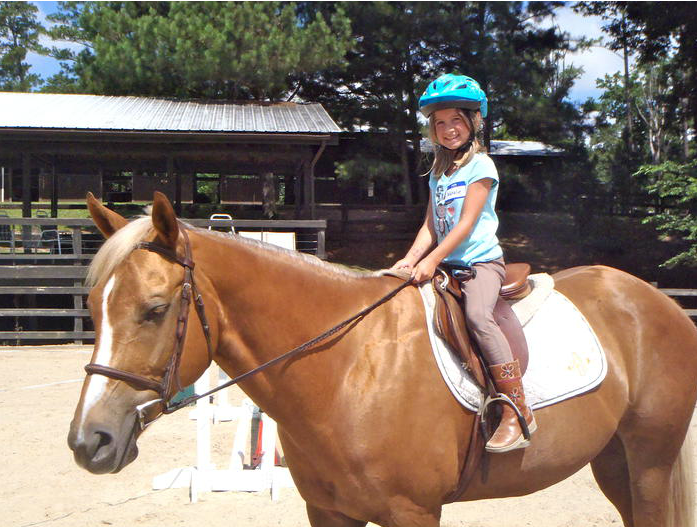 Camp includes daily riding lessons, games, horse management and character enrichment activities. Parents need to provide campers with their own lunch and plenty of water. Trinity Equestrian offers eight weeks of camp sessions to choose from. All weeks run from 9 a.m. to 2 p.m.. Early drop-off at 8 a.m. or late pick-up at 3 p.m. for no additional charge. We are expecting lots of happy campers this year so please sign up now to reserve your child’s week of fun! Download our flyer for more information. Please fill out the Summer Camp Registration Form and e-mail it to info@trinityequestrianatl.com or drop off at Trinity Equestrian today. 2018 dates and enrollment now open! *Based on availability. Offer subject to change. No refunds or exchanges. Open to children aged 7-12, some 5 and 6 year olds accepted- please inquire before registering any child under 7.